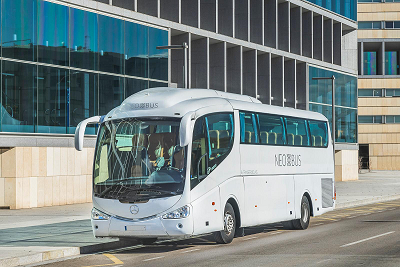 After years of providing the island’s most prestigious golf courses with a shuttle service from the hotels, Transfer Class, under its Neobus brand, which specialises in the MICE segment, has been selected to provide this service at the Palma airport. This is just another step that reflects the solid work acknowledged by the company’s main clients. 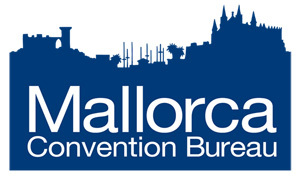 Transfer Class, the leading premium transfer company in the Balearics, covering cars as well as buses and minibuses, is a strategic supplier for meetings and events on the island, with an excellent combination of service and unequalled quality in the sector. The fact of being “Exclusive Partners” of the most important hotel chains and specialised MICE agencies has enabled Transfer Class to offer a personalised service adapted to the actual needs of each client. Moreover, the company boasts highly qualified and experienced staff, a top-quality feet and facilities, as well as all sorts of additional and exclusive services.